It is no longer enough for organisations to say they are ethical, sustainable and compliant; there is a growing demand for these words to be supported with actions, whether that’s through reports, programmes or measurable policies and procedures. But more importantly, it has become increasingly recognised that without a culture of integrity, many organisations are likely to view their ethics and compliance programmes as mere ‘box-ticking’ or a barrier to reaching their business goals. It is clear that an organisation functions best when the culture is set by the tone at the top, whether by senior management or team leaders – an ethos that has led energy giant Iberdrola, a world leader in renewable energy, producing and supplying electricity to approximately 100 million people, to become recognised for its corporate ethics. 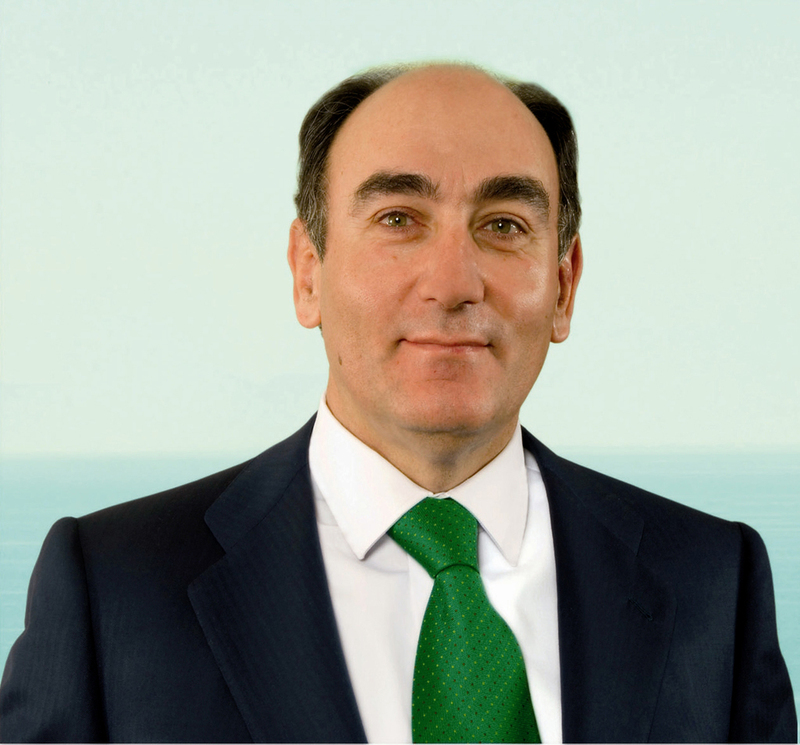 In 2014, Iberdrola’s chairman and CEO Ignacio Galán received the international Responsible Capitalism Award in recognition of ‘someone who has run a company in a clearly responsible way’ and ‘consistently demonstrated social responsibility as an integral part of commercial successes’. According to Galán, capitalism should be based on values, such as honesty, effort and responsibility. For this reason, Iberdrola’s business model is based on long-term vision, ethics, transparency and integration of people and culture. “I am deeply convinced that ethics is a necessary path to business excellence and that working with integrity and transparency increases our value as a company and reinforces trust among all our stakeholders,” says Galán. 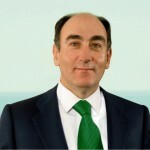 Under Galán’s stewardship, Iberdrola has been distinguished as one of the world’s most ethical companies by the Ethisphere Institute and is the only electric company in Europe to have been selected for inclusion on the Dow Jones Sustainability Index (DJSI) – an international benchmark for measuring how companies contribute towards sustainable development – in the 16 editions of the index. As part of the Bilbao-based energy utility’s commitment to implementing the best good governance practices, according to the highest international standards in the field of business ethics, its board of directors set up a compliance unit in 2012. 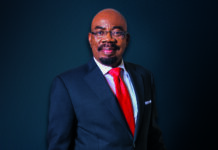 This consultative body’s remit concerns regulatory compliance, ensuring that the highest corporate ethics standards are applied and the dissemination of a preventative culture, based on ‘zero-tolerance’ towards the commission of unlawful acts and fraud. Iberdrola also has policies, codes and procedures to govern conduct in various areas relating to these matters, including crime prevention and anti-fraud policy; a directors’ code of ethics; procedure for conflicts of interest and related-party transactions with directors, significant shareholders and senior officers and internal regulations for conduct in the securities market and for the processing of inside information. Iberdrola has also established other areas of responsibility overseen by the Audit and Risk Supervision Committee. “Our code of ethics helps promote a culture based on the principle of zero tolerance towards unlawful acts and detect when something is not done in an entirely correct manner or in a way that deviates from our patterns of behaviour,” explains Galán. Social initiatives in collaboration with organisations from both the government and civil society are an important part of Iberdrola’s engagement with communities where it has operations. The company aims to operate social action programmes directed towards improving the quality of life for persons in situations of vulnerability or social exclusion. For example, its Electricity for All Programme, launched in 2014, promotes access to electricity in emerging and developing countries, while its Corporate Volunteering Programme, which has been in operation for several years, encourages employees to take part in charity initiatives that enhance people’s quality of life, protect the environment and promote sustainable development. With investments focusing on the areas of electricity transmission and distribution networks and renewable energies within its flagship markets, Iberdrola has outlined its commitment to developing a sustainable, long-term business model. 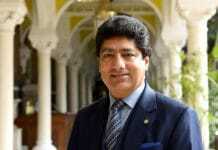 According to the company, its holistic approach to sustainability – which has resulted in its inclusion in the FTSE4Good Index of the most sustainable companies worldwide for five years in a row – is based not only on environmental issues but also on how its entire organisation operates. This includes its impact on society and a belief that sustainable development has to be implemented through responsible principles and practices, while taking into account the needs and expectations of shareholders. To put this into practice, Iberdrola’s board of directors has approved a set of policies that guides the company’s strategic definition and operational activities. These include a shareholder involvement policy, a policy on respect for human rights, a human resources framework policy, a corporate social responsibility policy and a sustainability policy. The latter places special focus on the environmental impact of Iberdrola’s operations, such as the progress made in improving the ratio of emission-free installed power capacity, which stands at 62 per cent, and reducing the intensity of CO2 emissions – now 30 per cent below the average for the European electricity sector. A global leader on green energy, it was recently ranked in first place among European electric utility companies for its response to the challenges posed by climate change, according to a report published by the CDP Driving Sustainable Economies. “Iberdrola welcomes the Paris agreement. Efforts now must be focussed on the implementation of the agreements and creating the instruments needed to mobilise the important resources and investments required,” says Galán. In keeping with the Sustainable Development Goals (SDGs) 2015-2030, recently approved by the United Nations (UN), Iberdrola believes that energy should play a prominent role in combating climate change. With 25,000 MW of clean and renewable energies installed, the company has set itself the target of achieving a 50 per cent reduction in its CO2 emissions intensity by 2030 compared to 2007 and of becoming carbon-neutral by 2050. It is also particularly committed to meeting UN goals seven and 13: ensuring access to affordable, reliable, sustainable and modern energy for all and taking urgent action to combat climate change and its impacts. In 2015, Galán, who chairs the Utilities Cluster of the World Economic Forum, joined CEOs of 77 other companies in signing an open letter supported by the WEF to world leaders, urging them to reach the new climate change agreement at December’s Paris Climate Summit that would put the world on track to a low-carbon, sustainable future while keeping the rise in global temperature to under two degrees Celsius. Iberdrola first implemented its corporate policy to fight climate change in 2009 and in September 2014 the company subscribed to the Carbon Disclosure Project (CDP), an organisation that works with shareholders and corporations to disclose the greenhouse gas emissions of major companies. Iberdrola’s commitment to environmentally friendly energy sources has consolidated the company’s position as the world leader in renewable energies, whilst fostering its economic and social development at the same time. Indeed, for Iberdrola sustainability, understood as a business management concept, is developed around these three facets: economic, social and environmental. Compliance alone is not enough – doing business ethically needs to be embedded within day-to-day business activities, says Galán.